Is your website fresh or stale? 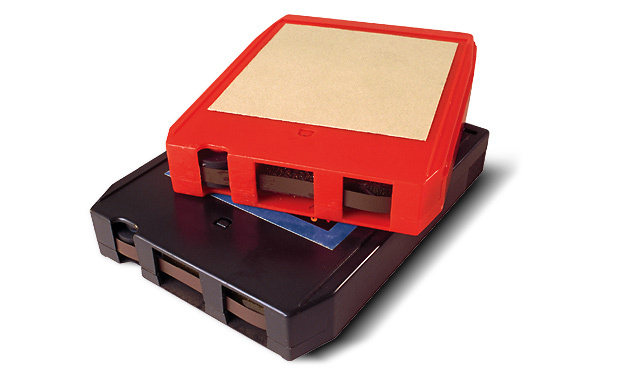 Is it an 8-Track Tape or a MP3? Really? A 15 year old website is promoting your business online – that is if people can find it – because I guarantee you that if your website is 15 years old and nothing has been done with it since it was released, search engines are going to have a hard time finding you in a Google search. Not having fresh content gets you pushed down in search results. If your business has service vehicles are they rusting? Is the paint on your graphics and text on the trucks peeling? Are letters completely peeled off? There used to be a restaurant that had a neon sign that read “Good Food”. Eventually the “d” in Good and “ood” in food burned out. The sign read, yes you guessed it, “Goof”. The locals who knew it probably loved it. Would a stranger take a chance on it though? If they couldn’t take care of their sign, how much care would they put into their food? When people come in to your place of business is the furniture ratty and is the lighting burned out? Of course not! You want to give customers and potential customers a good impression of your business. So why are you satisfied with keeping your outdated website? Design has changed over the years. Technology has changed over the years. 8-tracks were popular in the 60s and 70s, MP3s are the way to go now. For those of you who aren’t familiar with 8-Tracks, here is an article that will fill you in. And visitors can tell the difference. If your website is still built with tables it’s going to look bad on a mobile device which is used much more often to browse for products on the web and the use of mobile will increase over the years. And the cost of a website is a tax deduction for your business – just like leasing a car or paying for advertising. As a matter of fact, a website can be one of the methods of advertising your business that gives you the biggest bang for your buck. We discussed the value of a website vs. newspaper advertising last September in this post. So, if you keep your office looking fresh and nice, update your fleet of vehicles every three years, don’t have your website be the weak link in your corporate image. Give us a call at 416-365-3332 or 905-849-9708 to discuss updating your website to look fresh and new. This entry was posted in Tips, Web Design. Bookmark the permalink. in this area. Nice read – thanks for sharing.